Our Price $18.65 Another currency? 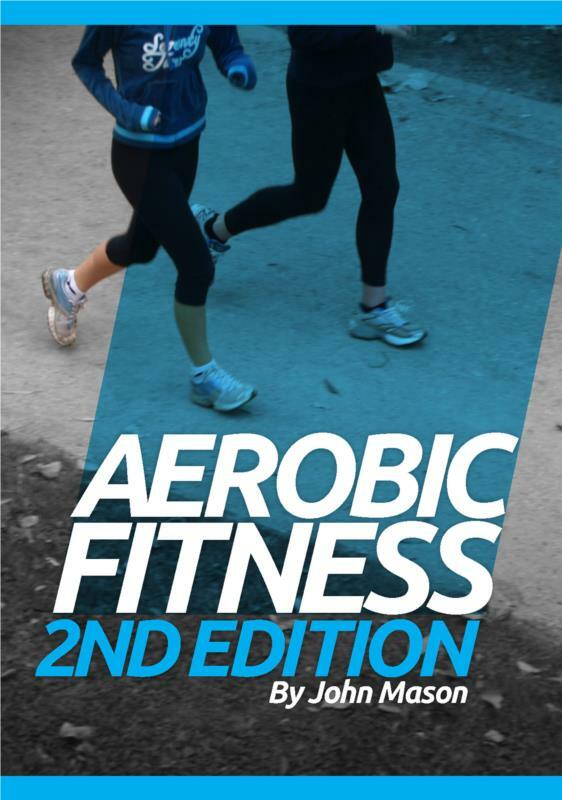 The Aerobic Fitness ebook is ideal for anyone who wants to improve their health and learn about the human body, or even for people who want to educate others on aerobic fitness. Great for personal trainers, fitness instructors or anyone in the health and fitness industry. Whether you are wanting to improve your own fitness or even help others, the Aerobics Fitness ebook is 96 pages of helpful and insightful information. A person with reasonable aerobic fitness usually has a healthy heart, lungs and circulatory system. This means that they are able to breathe well, absorb plenty of oxygen into the blood, and efficiently transfer that oxygen throughout the body. It also means that waste products can be easily removed from the body by being absorbed into the the blood and carried effectively to where they can be eliminated. By maintaining good aerobic fitness you will generally perform better in intellectual as well as physical pursuits; you will tend to resist illness better, live longer and find it easier to maintain a healthy mental state. Learn about equipment, facilities and current trends within the fitness industry, including fitness testing, exercises, programming and safety. This ebook is ideal for anyone who wants to improve their health and learn about the body, or even for people who want to educate others on aerobic fitness. Great for personal trainers, fitness instructors or anyone in the health and fitness industry. Mr Mason has had over 35 years experience in the fields of Horticulture, Recreation, Education and Journalism. He has extensive experience both as a public servant, and as a small business owner. John has held positions ranging from Director of Parks and Recreation (City of Essendon) to magazine editor. Want to learn more? Study fitness here.